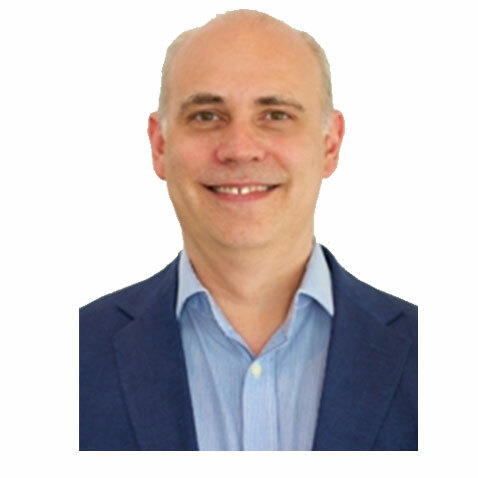 Dr. Duncan Grant B.Ch.D has a special interest in endodontics (root canal treatment) & has worked in private practices within Knightsbridge & Holland Park, London since 1991. He has worked with Dr Behrens for the last 10 years. Dr. Grant uses most advanced techniques and instruments available for his work, using the microscope at all times to ensure an excellent result. He graduated in Leeds in 1987, with distinction in Clinical Dental Surgery and received the” Leign Gold Medal” in Dentistry. Due to his exceptional experience in endodontics, Dr. Grant is responsible for all root canal related work and is a key member of the team at The Behrens Dental Practice. In his spare time he is a semi-professional saxophone player and can be seen in events across London.